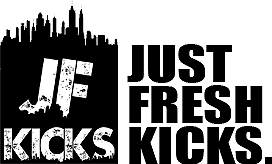 Earlier this year, rumors surfaced of a collaboration between Jerry Lorenzo’s Fear of God label and Nike. Now that the project has been confirmed and the shoes have started to leak online, we finally have our first look at the Air Skylon 2 dropping in December. The rumors are true, Los Angeles based fashion label Fear of God is teaming up with Nike for a footwear and apparel collection later this year. Many have speculated as to what legendary Swoosh silhouettes would receive Jerry Lorenzo’s signature touch, and thanks to our friends Py_Rates, we finally our first look. 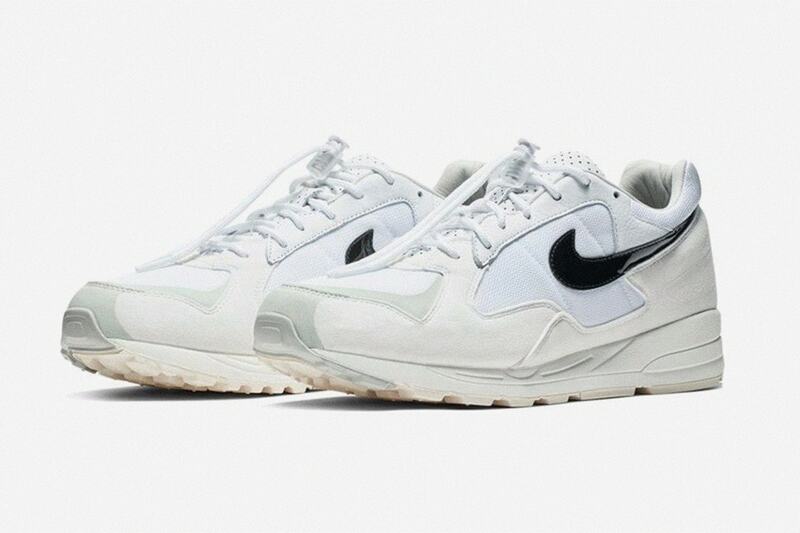 The Fear of God x Nike collaboration will include three colorways of the Nike Air Skylon II, which originally released back in 1992 and has gone relatively under the radar since then. The vintage runner will release in three colorways with the Fear of God touch, featuring the brands all-over print. While two of these color scheme are still largely in the dark, the first official images of the retro runner have popped up online, and they certainly are pretty. 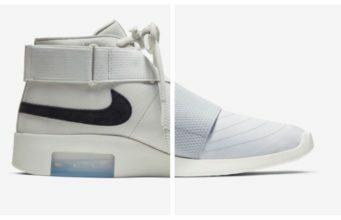 The Fear of God take covers the Skylon II in shades of white, and maintaining the minimal look with a plain black Swoosh. The lacing system has been upgraded to feature a lock at the tongue for quick removal. The Fear of God x Nike Air Skylon II is now expected to release on December 27th, 2018. Though the price is currently unknown, color combinations for each of the three pairs are available. Check out the mock-ups of the Fear of God Nike Air Skylon II below, and stay tuned to JustFreshKicks for more release information.